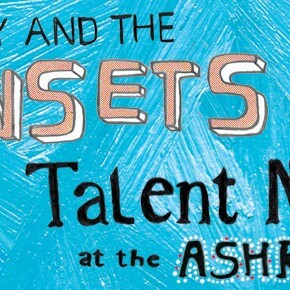 Talent Night at the Ashram – Out Now! 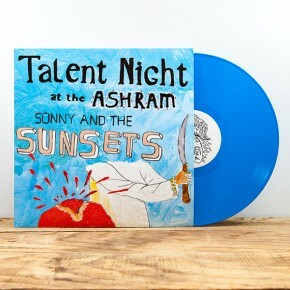 Our new album, Talent Night at the Ashram, is out now! 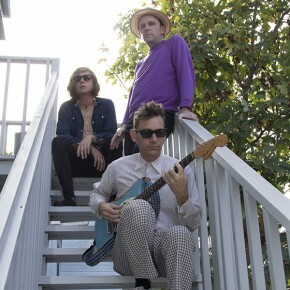 The limited edition blue LPs are here! 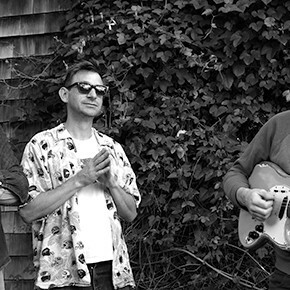 Stream track 1 from the new Sunsets album on Paste. 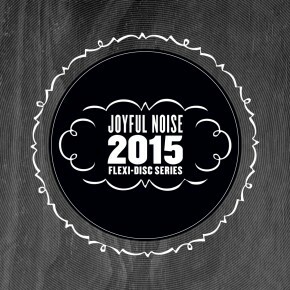 "It's a natural health food store..."
Excited to be a part of the upcoming Joyful Noise Flexi-Disc series for 2015!